Mustering solid evidence, two researchers have denounced the standard psychiatric guidelines for how best to wean patients from depression medications. 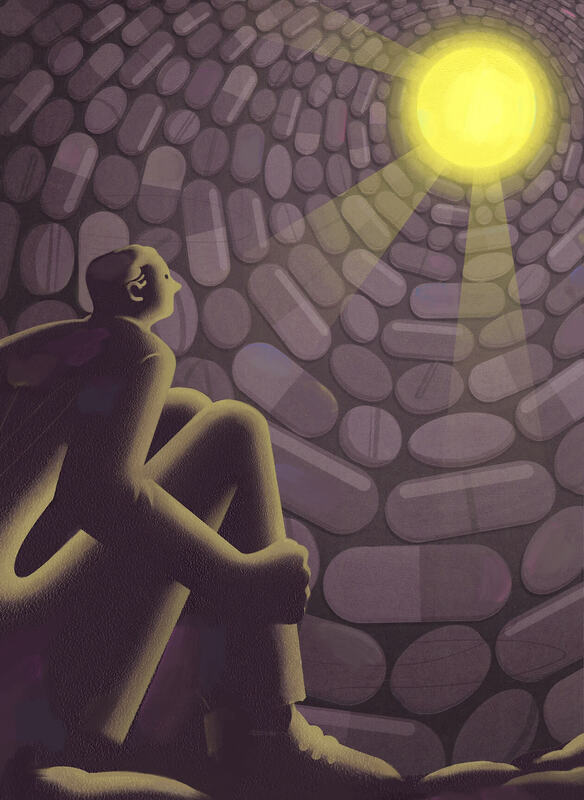 Patients who very gradually reduced their daily dose of antidepressants over time, after years of use, were less likely to experience withdrawal symptoms. Patients who very gradually reduced their daily dose of antidepressants over time, after years of use, were less likely to experience withdrawal symptoms. The subtle flows and toxic hits of stress get under the skin, making and breaking the body and brain over a lifetime. Experts are now looking to the social and environmental causes of the disorder affecting millions. 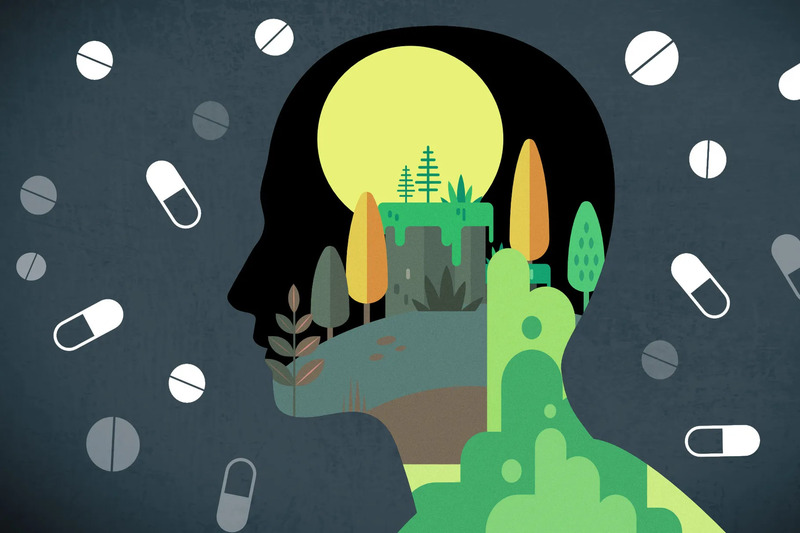 Why medication shouldn’t be the default treatment for our kids’ mental health. The rate of life-threatening complications for new mothers in the U.S. has more than doubled in two decades as a result of pre-existing conditions, medical errors and unequal access to care.